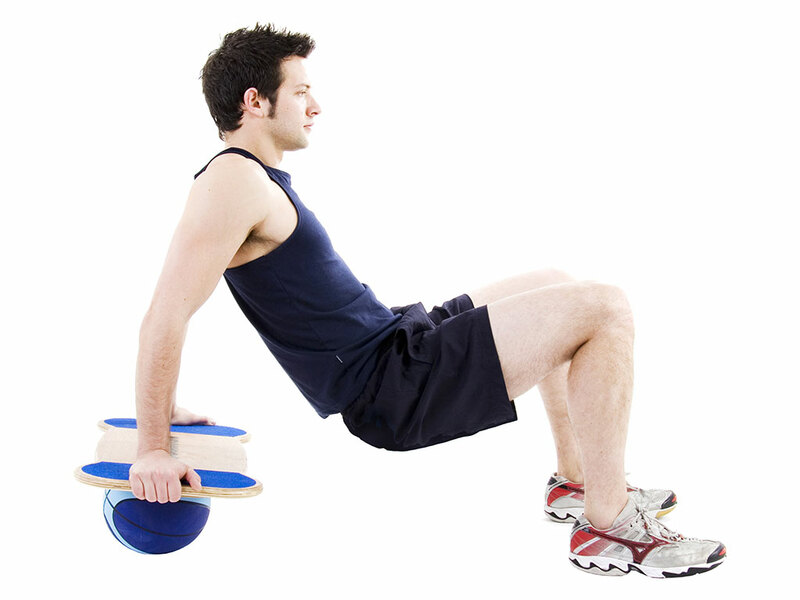 A strong core is vital to rowing performance, and strong stabilising muscles and tendons are needed to hold good form. 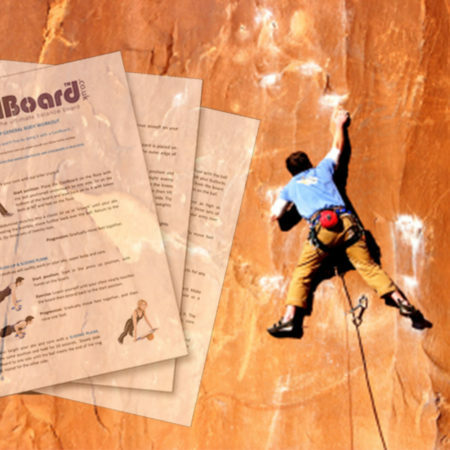 CoolBoard is the perfect tool to target these areas, and this workout has been designed to maximise this. 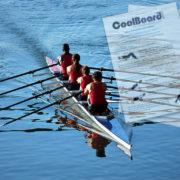 Train with CoolBoard and improve your rowing. Rowing has increased in popularity in recent years, not just by aspiring oarsmen and women, but also because it is seen as an effective form of fitness training which has led to it becoming very popular in gyms and at home with indoor machines. 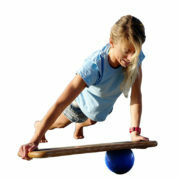 Rowing has been described as one of the most physically strenuous sports and rightly so. In tests designed to mirror the demands of a 2000m race, caloric expenditure has been calculated as 36kcal per minute making it one of the most energy demanding activities ever studied. 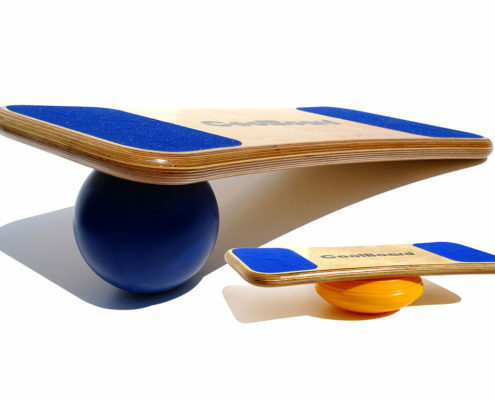 Because of this a rower’s body is put under an immense amount of strain. Aerobic fitness is crucial to rowing performance for which you’ll want an endurance regime. However rowing performance is also directly linked to correct technique and to maintain this the body needs some specific conditioning. 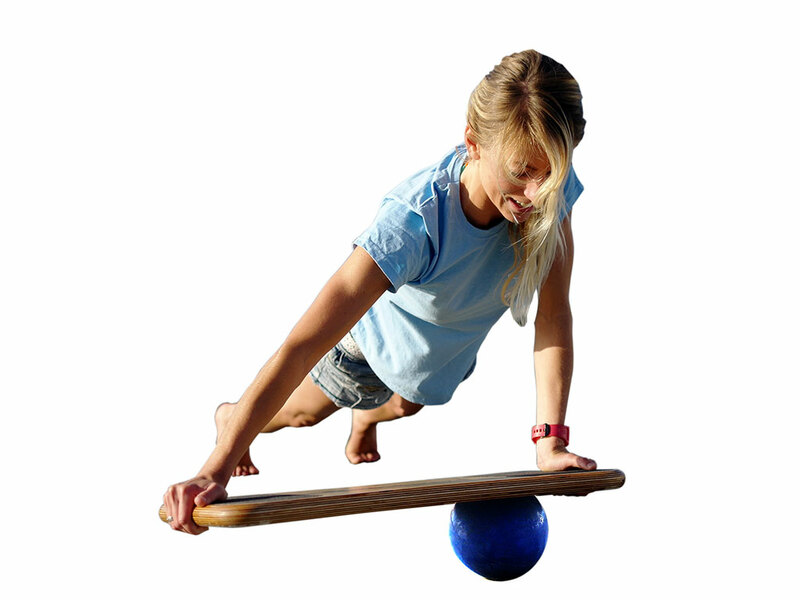 Our stabilising muscles, core and proprioceptive system are all called upon in holding correct technique, especially when you begin to fatigue. 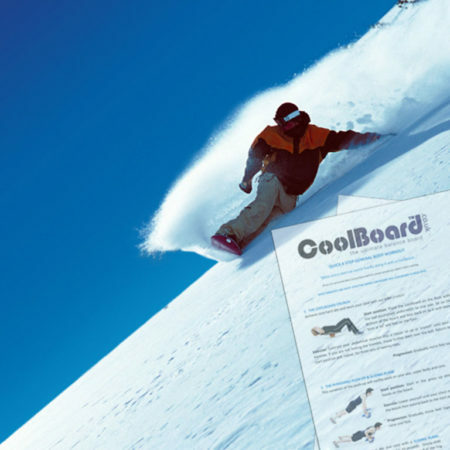 CoolBoard is the best all-round tool for targeting these often hard to reach areas of fitness – stabilising muscles, core and proprioceptive system. 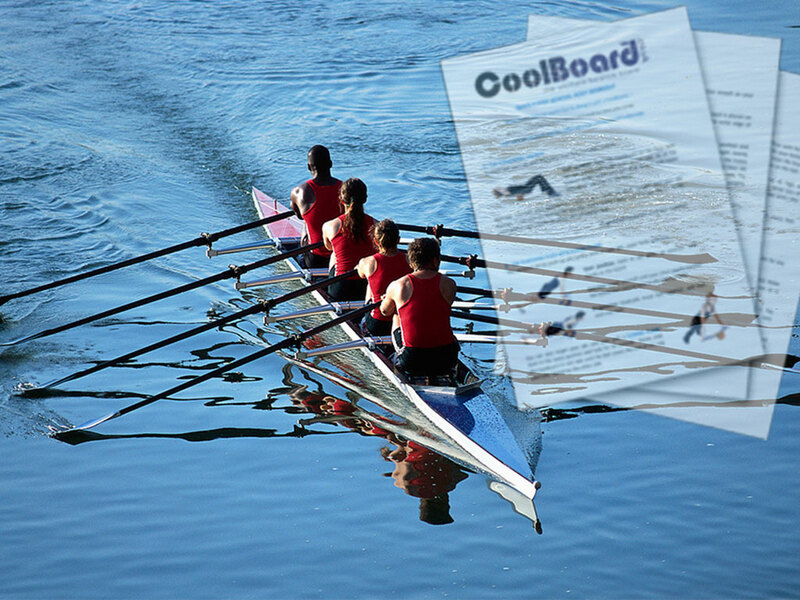 This plan is designed to target these areas specifically for rowers. By strengthening these areas you will row with better balance and poise leading to a more effortless stroke. 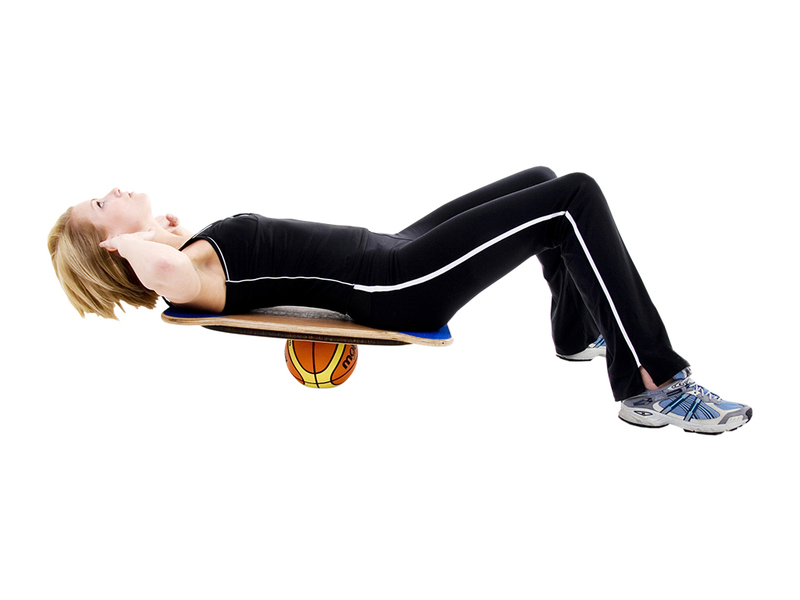 As you tire you’ll be able to hold correct technique for longer and you’ll be far less likely to get injured. So whether you’re preparing to row the Atlantic, better the P.B.s of you and your skull, raise the bar at the gym or enjoy your weekend and evening rows more for years to come, following this workout regularly will help.